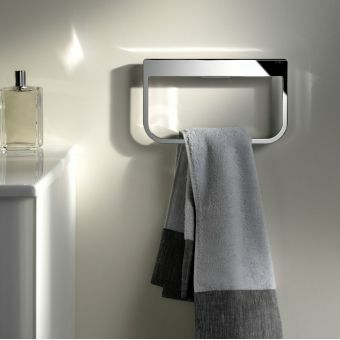 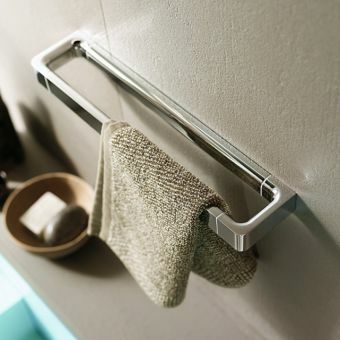 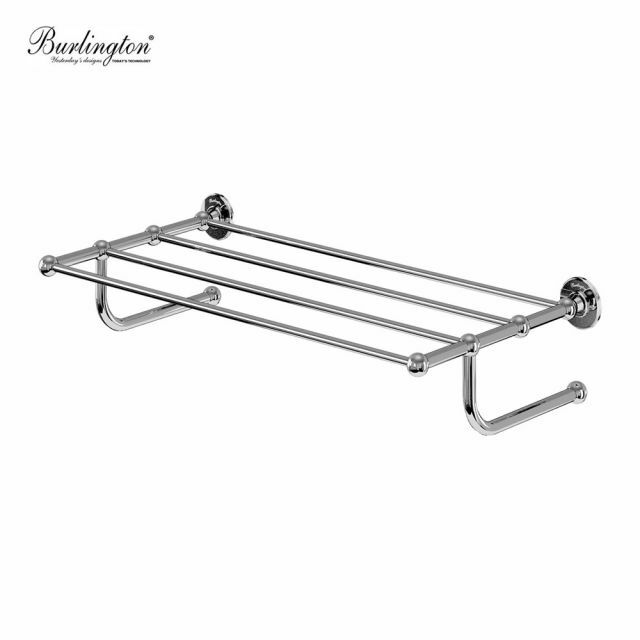 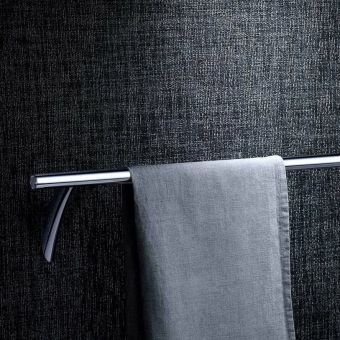 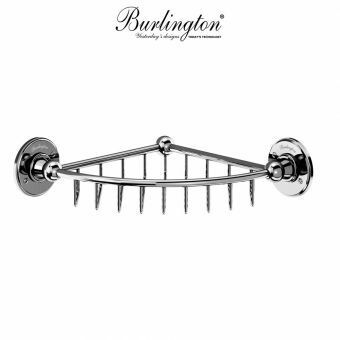 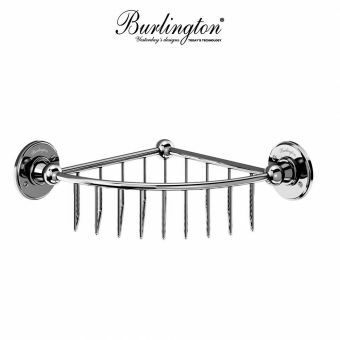 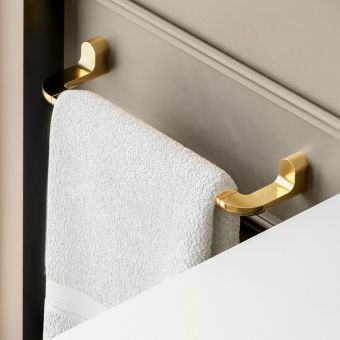 Elegant and practical, the Burlington Towel Rack provides not only a useful space to air and dry multiple towels, but also brings a traditional decorative aspect to the bathroom interior. 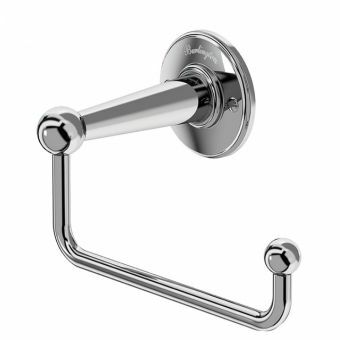 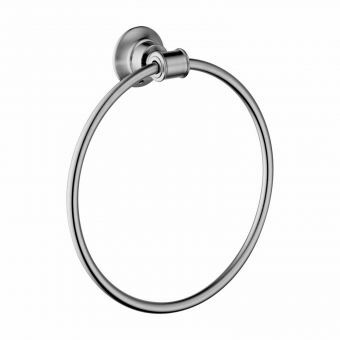 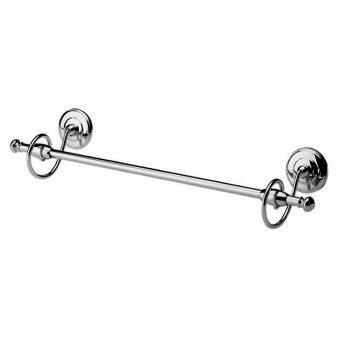 A solid brass body matched with hollow tube rails provides strength and lightness, while a chrome plating resists corrosion and gives a gleaming appearance. 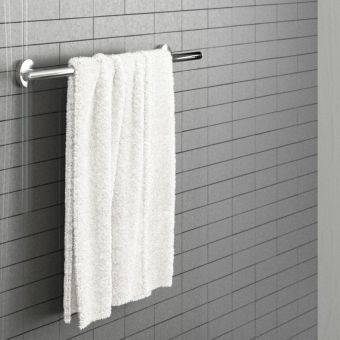 Affixed to the wall, this rack features four perpendicular rails for airing larger towels, and two underslung rails for handy storage of hand towels. 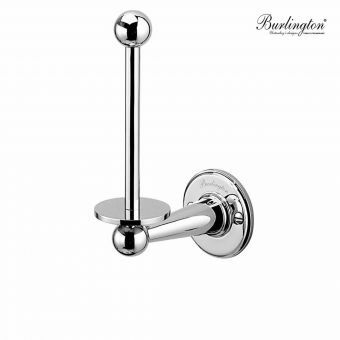 Decorated minimally with finials and round escutcheons, it is a fine match with the traditionally themed interior and pairs naturally with its sister items in the Burlington range. 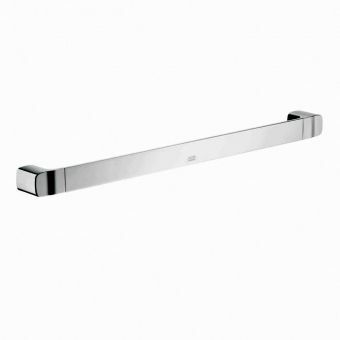 Dimensions 660mm width, 323mm deep and 142mm in height.